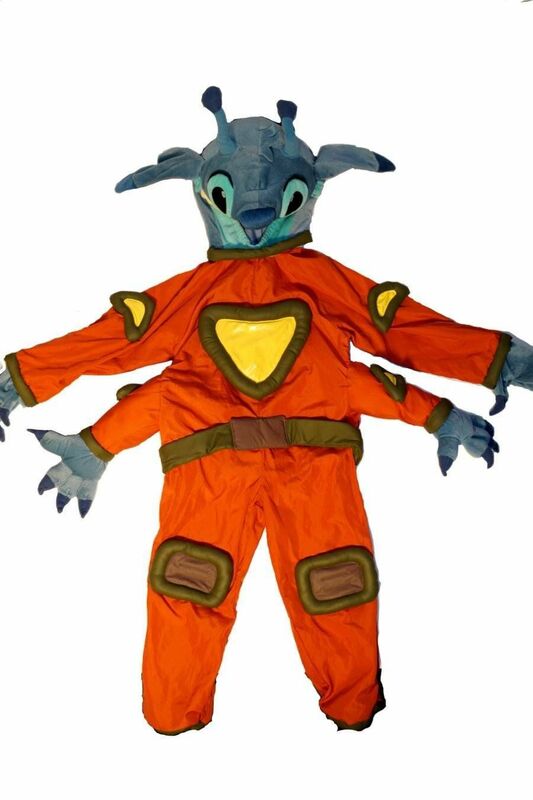 Love Stitch who taught us that Elvis is forever timeless? 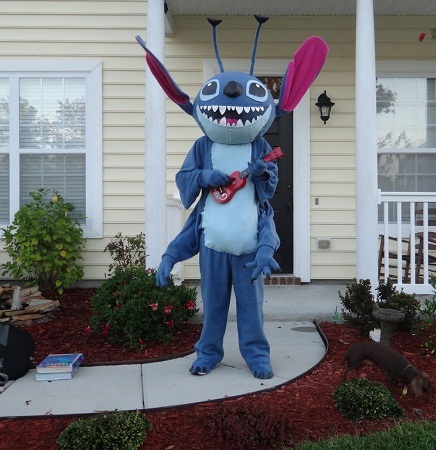 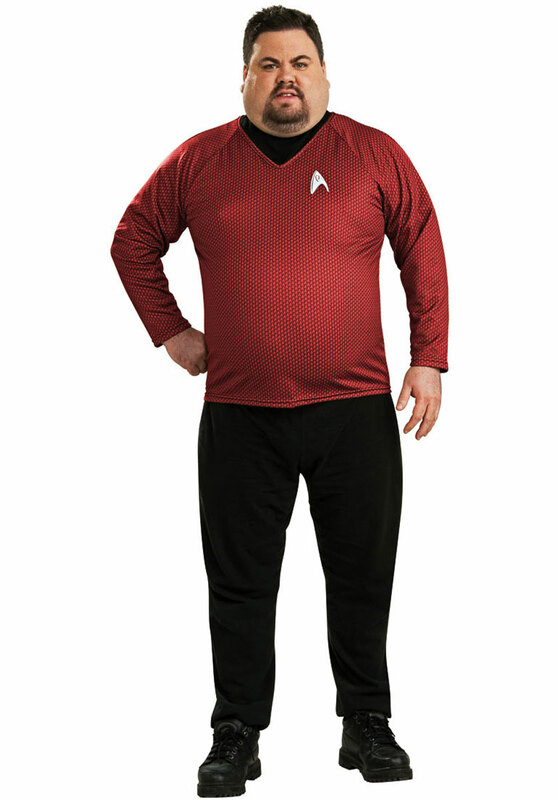 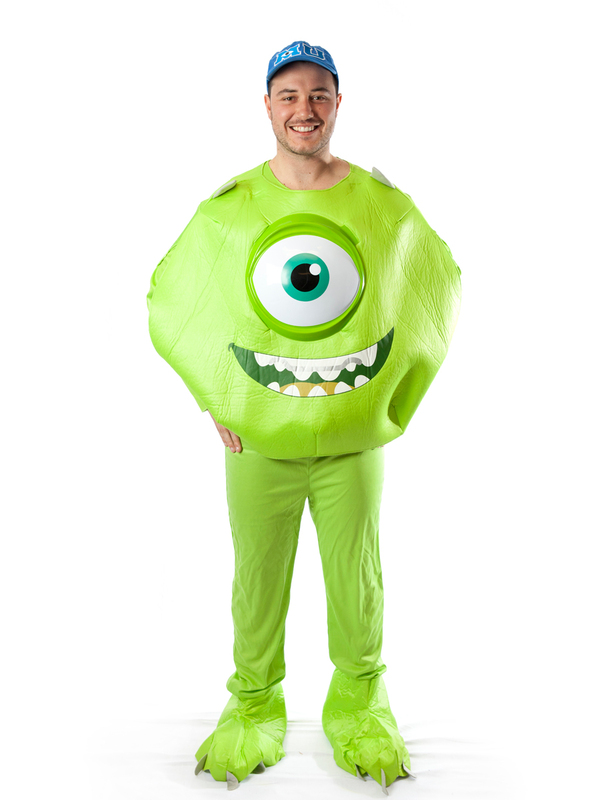 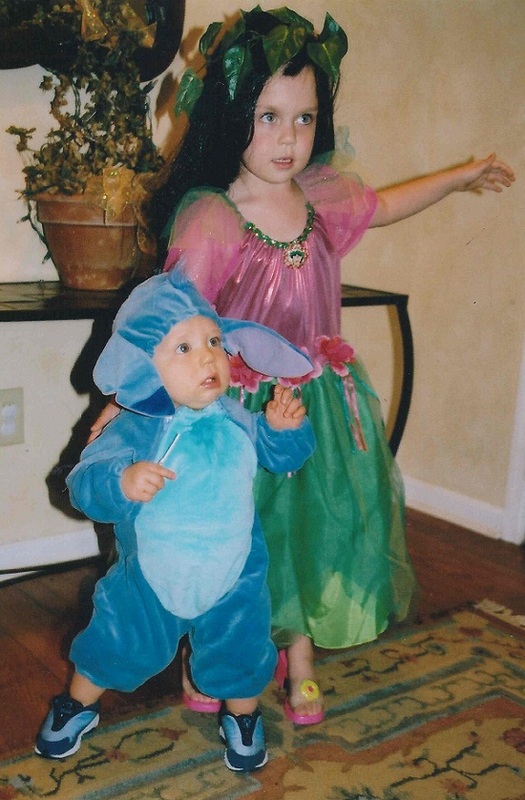 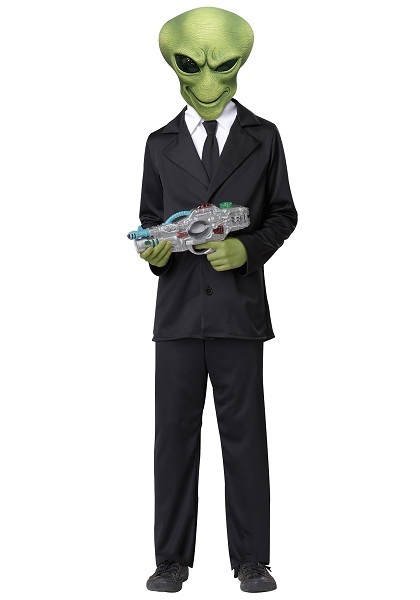 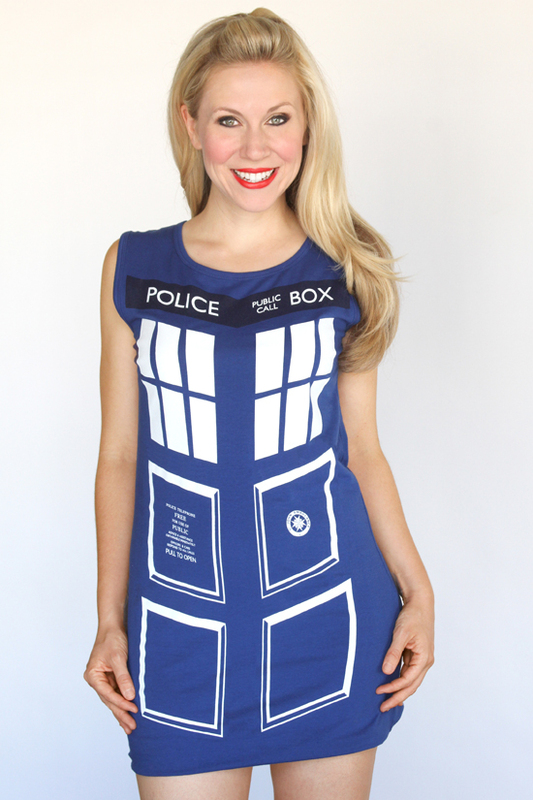 Get into its skin literally with a cute Halloween Stitch costume. 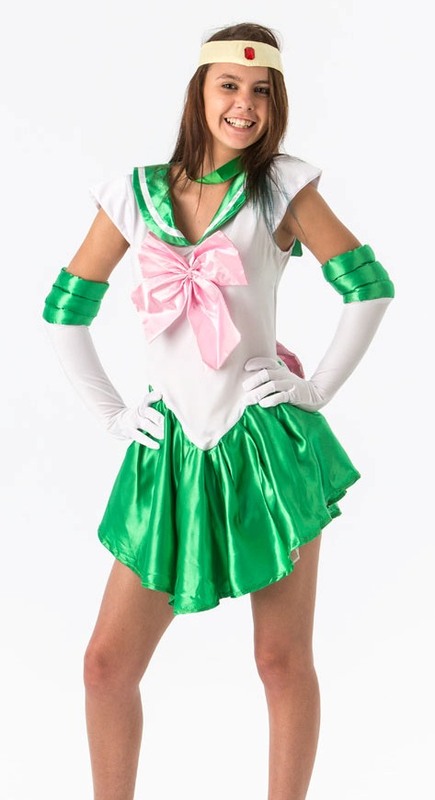 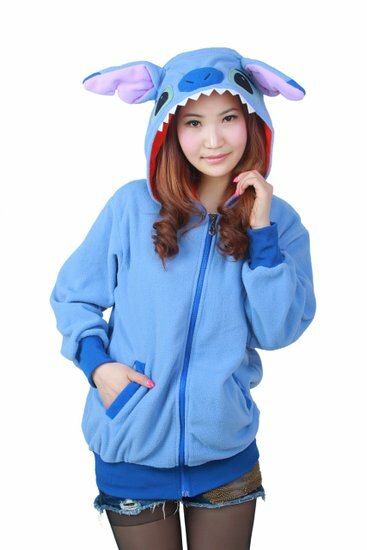 The ladies have a great chance of trying a kigurami and looking adorable as well. 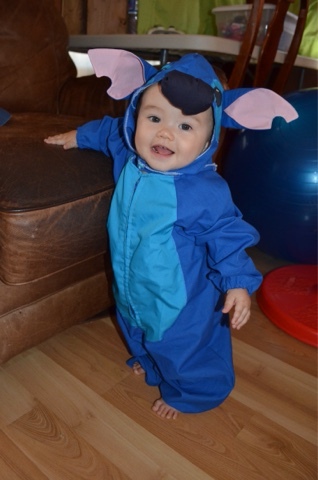 The bigs ears of Stitch add to the cuteness. 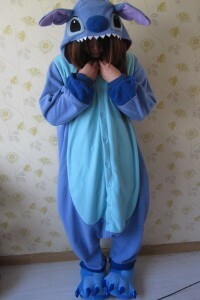 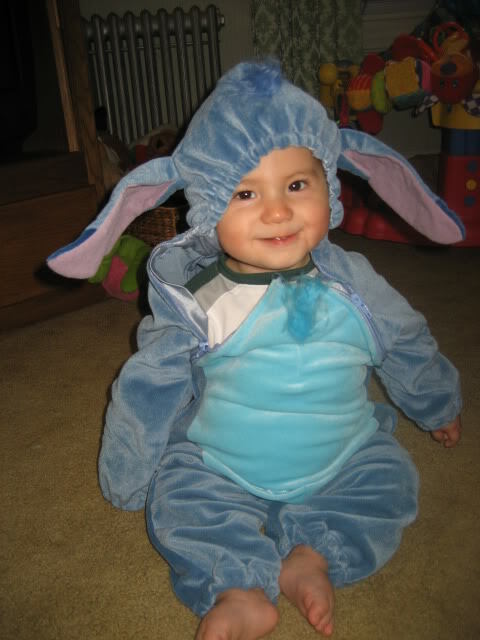 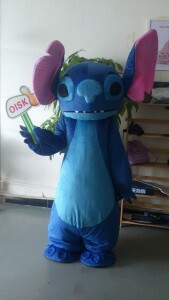 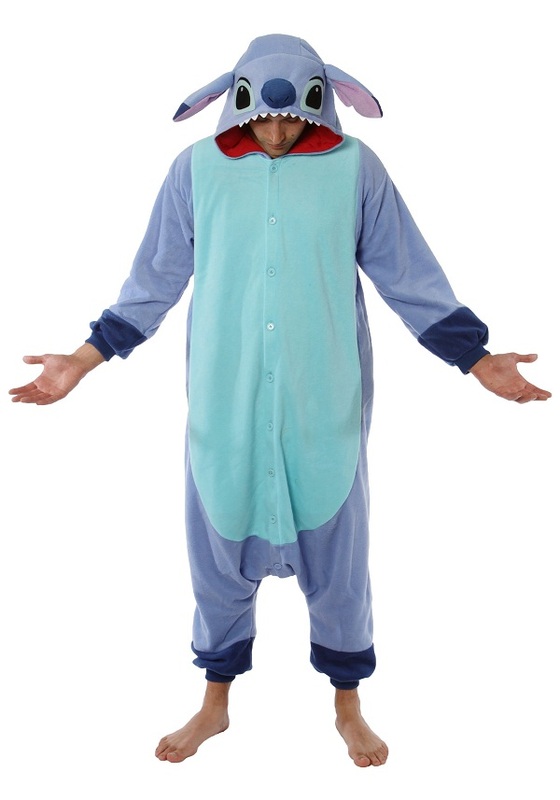 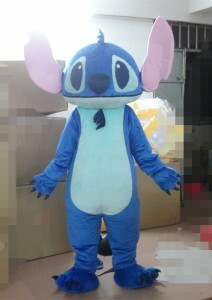 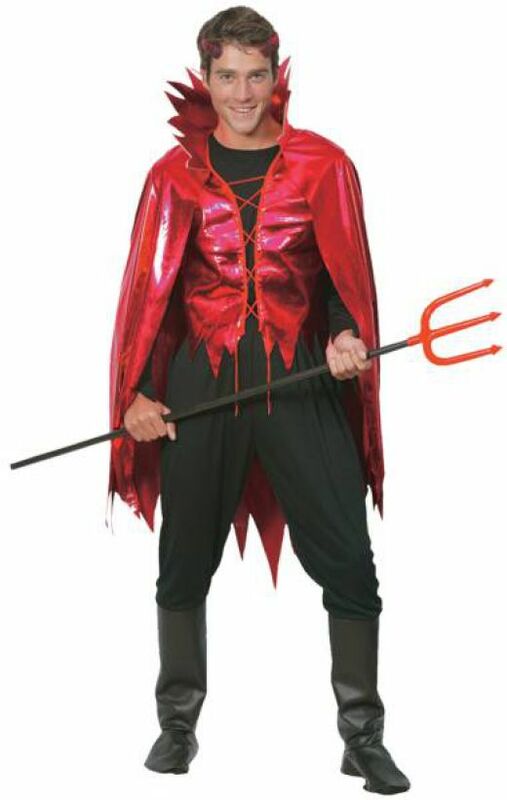 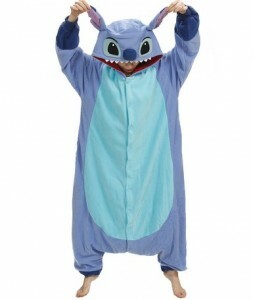 For an animal-like disguise, what could be a better option than Stitch costume for the big boys. 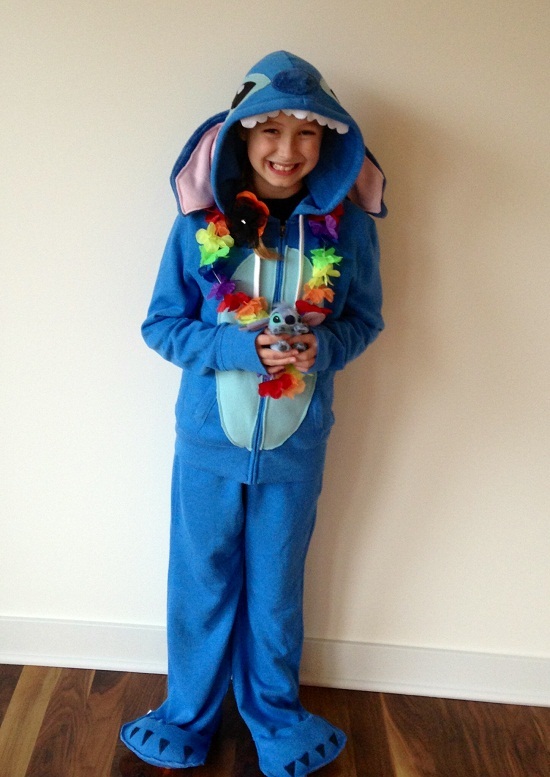 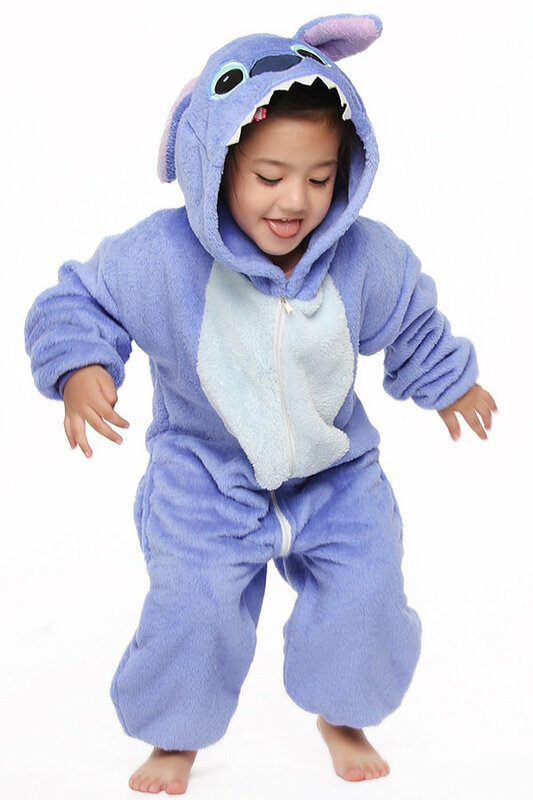 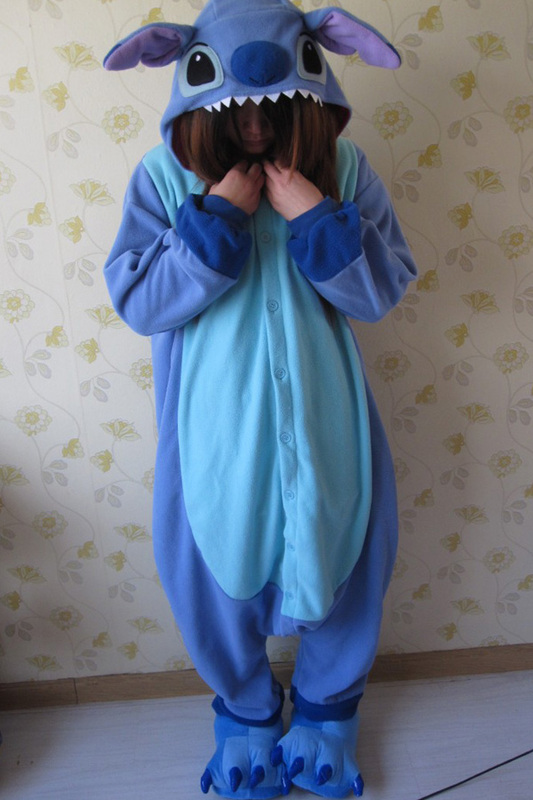 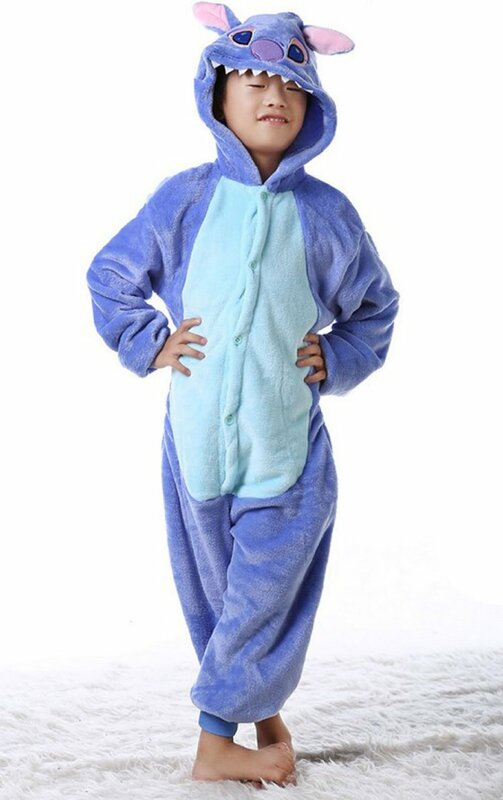 When the favourite cartoon character of your little one’s comes in the form of Stitch kigurumi then you have nothing else left to shop for Halloween.